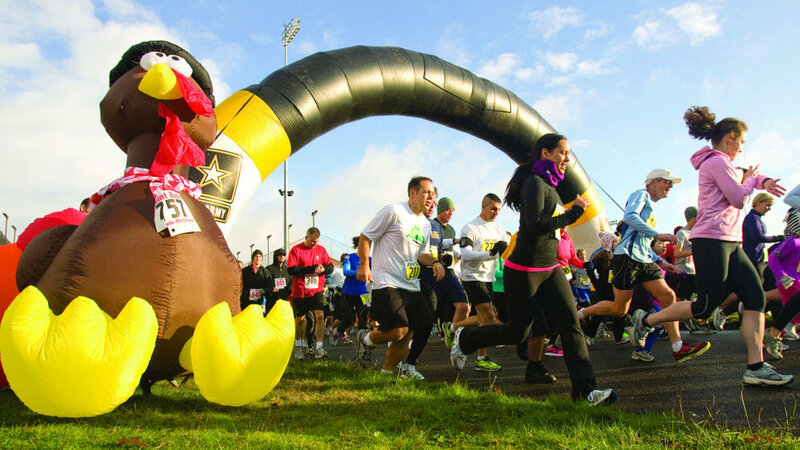 Bring your friends and family to the Turkey Trot 5K Fun Run hosted by the Intramural Sports program. The participant whose estimated finish time is closest to their actual finish time will win a fun prize. All proceeds from the event will be donated to Noma Gives, a recovery fund for students and employees affected by the fires. Click here for more information on Noma Gives. Purchase tickets online or at the Info + Tickets Desk in the student center.